The principle task of the spectrum slicer (or laser monochromator) pulseSlicer is to cut out a very narrow spectral part of an ultra-short laser pulse. This function is similar to a band pass filter at a first glance. For example, in the spectral domain this could mean the narrowing of the spectral width of Ti:Sapphire pulses at 800 nm from Δλ = 7 nm to Δλ = 0.35 nm. In the time domain this corresponds with to a pulse stretching from approximately 140 up to 2700 fs. 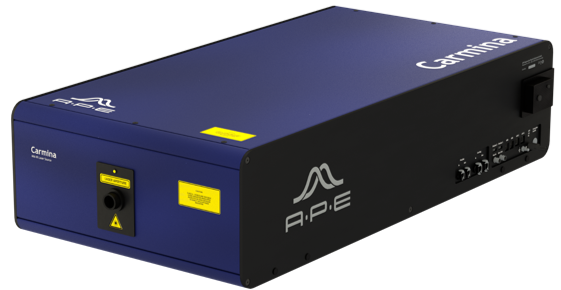 Standard laser sources typically generate fixed or slightly variable pulses only. 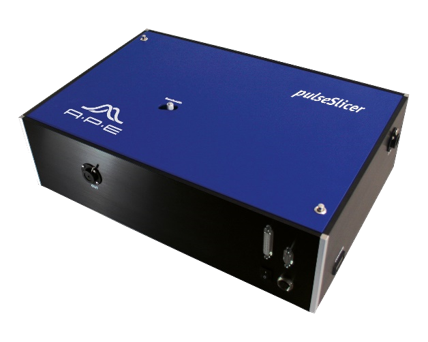 Therefore, the pulseSlicer acts as a spectrum slicer and is an economic solution for narrowing broadband laser pulses by spectral cutting. An optical system disperses the pulses spatially, and in the plane where the spectrum is spatially dispersed, the spectrum is controlled via a mask. Afterwards, the dispersed pulse is recollimated. With the narrowing of the spectrum the spectral pulse width is modified accordingly, resulting in longer pulses. 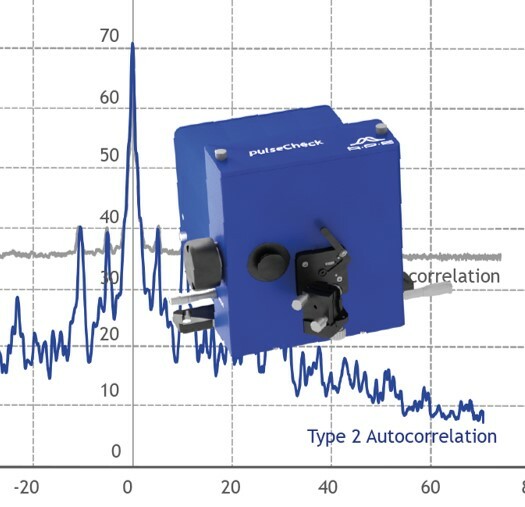 The transmitted power is reduced proportionally to the amount of spectral cutting, but many applications are not power limited when considering the available laser input power.